The most accurate Shelton town map available online. 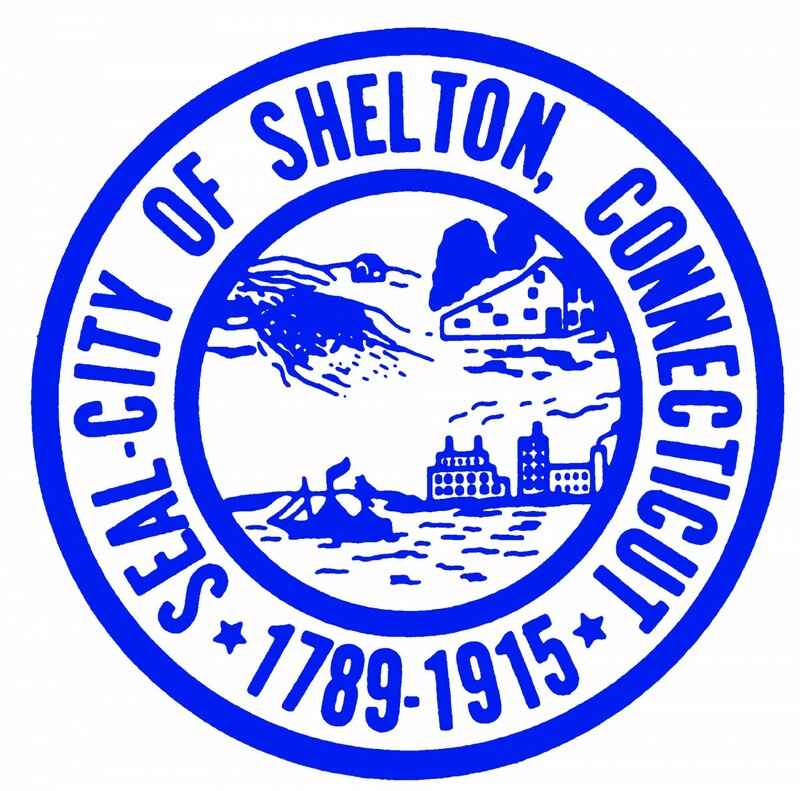 Shelton is a city in Fairfield County, Connecticut, United States. The population was 39,559 at the 2010 census. According to the United States Census Bureau, the city has a total area of 31.9 square miles (83 km2), of which 30.6 square miles (79 km2) is land and 1.4 square miles (3.6 km2), or 4.26%, is water.